This is paramount to understanding what drives your customers’ attitudes and behaviors. Results from Loyalty Report 2018 find that increasingly, members cite meeting changing needs, program enjoyment, and enhancing the brand experience as being among the most important factors in their overall program satisfaction. 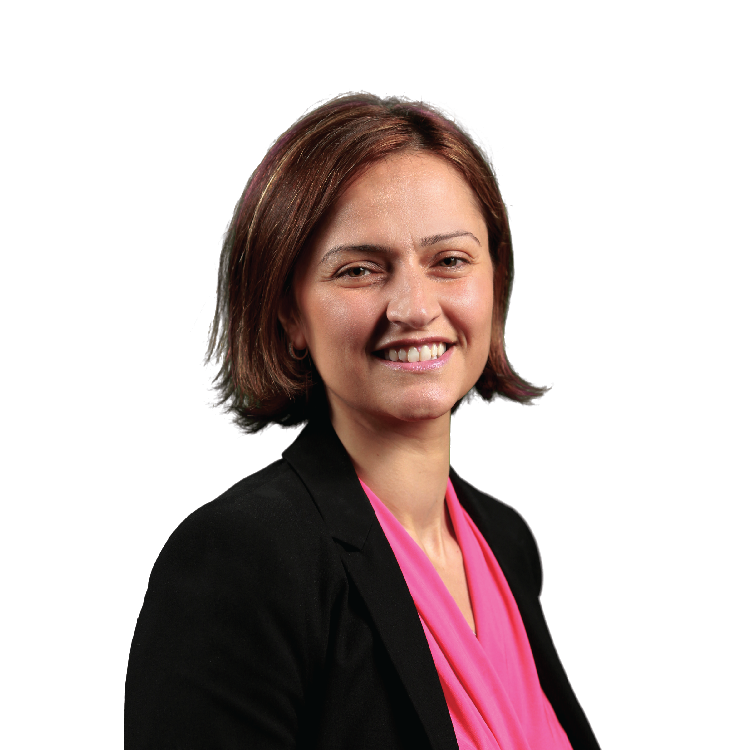 They want you to speak directly to them—wherever they are, and only when it’s relevant. This includes simplifying your program sign-up process, digitizing loyalty cards, and essentially communicating with consumers where they spend a significant amount of time—on their mobile devices. While loyalty programs continue to heavily influence member advocacy, retention and spend, members need their interactions with your brand to be easy, authentic, and a value-add. Consider that 66% of consumers say that they would be more inclined to sign up/engage with a program if the process was simplified via text messaging. Currently 40% of consumers receive loyalty communications via email, but they also want to interact with your brand through other mediums such as SMS, Push, App, Wallet, Virtual Assistants, and Messaging Apps. The message is clear—you need to consider how to leverage all available mobile channels to grow your membership base and enhance member engagement. SMS allows for a real-time, two-way exchange that has the capability to forge a Member–brand relationship reminiscent of friendship—making it a great tool for brands looking to get closer to their customers. Currently, it has been leveraged to increase customer acquisition and program registration. Even something as simple as advising a customer of their points balance can have a significant impact on sales. In fact, 41% of customers say that points balance notifications would prompt them to visit in store/purchase more often.Customers use text messaging to order ahead, pay for their items using mobile wallet, add offers to their wallet, update account information and preferences, redeem for rewards, etc. ; however, too often the technology happens exclusively to solve functional problems at the expense of the human experience. Interactions via mobile channels are inherently conversational and feel personal. As humans, we want messaging that lets us share photos, have group conversations, and make video calls. Rich Communication Services (RCS) makes it possible for brands to inject these human elements back into their marketing communications. RCS is the next generation in advanced messaging. It enhances the dynamic functions of SMS making it possible for brands to create a richer and more interactive customer experience. Imagine the possibilities of a seamless experience that allows your customers to browse and buy directly from an RCS message without being redirected to a landing page or company website, even connect directly with the hotel concierge, plan their accommodations, and receive a picture of their room. 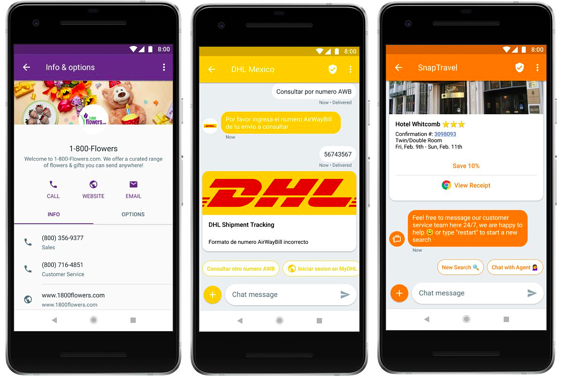 In the U.S., Google has announced a collaboration with Sprint to enable RCS business messaging with 1-800-Contacts, 1-800-Flowers.com, Booking.com, Express, SnapTravel, and Subway, with plans of expanding the service to Mexico. 65% of consumers already communicate with businesses via chat applications so if connecting with your customers’ mobile numbers to your loyalty program isn’t on your radar, it should be. In recent years, we’ve seen a steady increase in loyalty program acquisition. Many brands attribute this to new mobile capabilities and are taking advantage of mobile’s popularity and ever-expanding functionality to establish better customer relationships through an enriched journey with dynamic mobile touchpoints. Successful brands are using mobile across the entire customer lifecycle to reinforce key moments in the relationship with the brand. Identified as a leader in loyalty, by The Loyalty Report 2018, Express’s mobile communication strategy increased their SMS enrolments by 20%. They also experienced a 50% increase in mobile wallet adoption and audience size. Mobile is also driving in-store behavior. Currently, Express is testing the adoption and response to RCS messaging, and the results are encouraging. 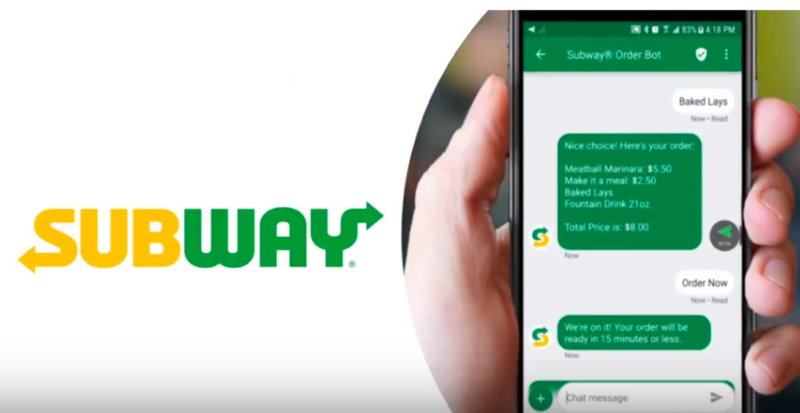 Subway has experienced success with SMS communications. When comparing pre- and post-SMS implementation, results showed improved metrics on retention and units ordered, as well as an increase in overall spend. To further enhance its mobile strategy, Subway piloted RCS and are seeing even better results with RCS relative to SMS. While RCS is gaining in popularity, remember that not all of your customers have a data plan. Develop a strategy that speaks to all your customers, while continuing to treat your best customer best with relevant communications that suit their preferences and speak directly to them. If you’re not there already, it’s time to start thinking about mobile as a channel, and to integrate it as a part of your overall loyalty strategy. Emails, websites and apps are only part of the story. Today’s mobile strategies need to be more robust and in sync with your customers’ lifestyle and needs. Leverage the data you have to speak directly to your customers with content that adds value to their experience. When and how your customers receive messages is important, too. Consider the context in which they are receiving the message. Does it make sense based on what the customer is thinking/doing in the moment of open? Will it keep them engaged and connected without disturbing them? Above all, make it easy, fun, and don’t be afraid to get personal. It’s no longer a nice-to-have—it’s an expectation. Look for moments within the current customer journey where contextual mobile engagements can be integrated as well as KPIs to measure your success.